This property is 12 minutes walk from Sponge Bay Beach (900m). 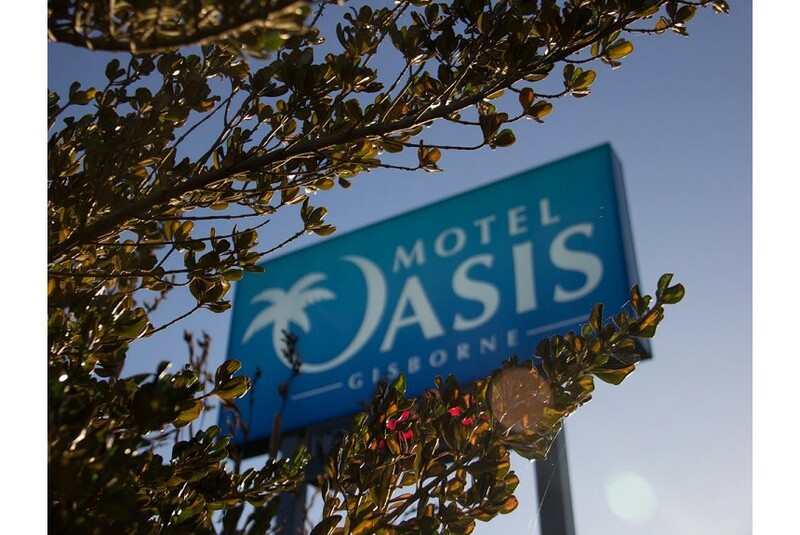 Offering free unlimited WiFi, Motel Oasis is less than 5 minutes’ drive from the famous Wainui Surf Beach and the city of Gisborne. Each room faces the pool and landscaped gardens and has a 32-inch LCD TV, a PlayStation game console, air-conditioning, heating and tea/coffee making facilities. The property offers 10 satellite channels and a free movie or games library. Guest enjoy free use of the BBQ area, on request. Free laundry facilities and free car parking are provided. Free bicycle and scooter hire is on offer subject to availability. Conference rooms can be booked upon request. All rooms are located on the ground floor and are non smoking. Some rooms include cooking facilities and a spa bath. Inter-connecting and disabled access rooms are available.